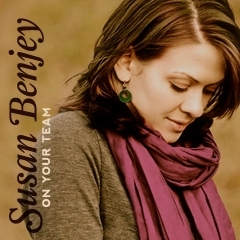 Co-produced by Susan Benjey and Rich Ramsey, this album features 12 original songs that showcase Susan's eclectic writing and artistry. Sign up for the latest updates from Susan Benjey. We don't share your information or send you too much mail!